One year ago, Dartford parkrun joined the parkrun family. What a year it has been. I quite often go on about number of runs, number of volunteering occasions, number of venues. Pretty much anything that's easy to count or see in black and white. But what doesn't get the same coverage are all those things that you can't count or put on a spreadsheet or a graph. It's a subject that was touched on on the parkrun show fairly often. 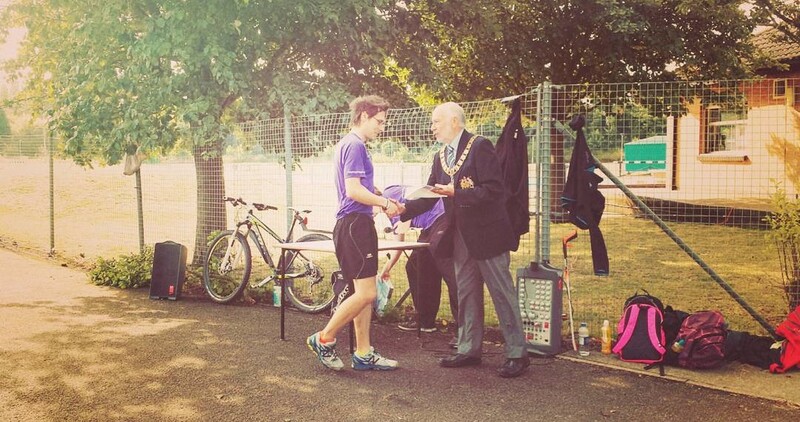 Since Dartford parkrun started, I have met so many wonderful people. A lot of whom I can now proudly declare as friends. I have seen people go from nervous first-time-runners to confident regular runners - these same people are totally unaware how much they are inspiring others, but I can see it week in, week out. It is incredible. We have gone from a small core team of about four people to a much larger core that has slowly crept into double figures. We've gone from a solitary run director to a team of about six - and I have even surprised myself by joining the run director crew - only once so far, but it won't be the last time. 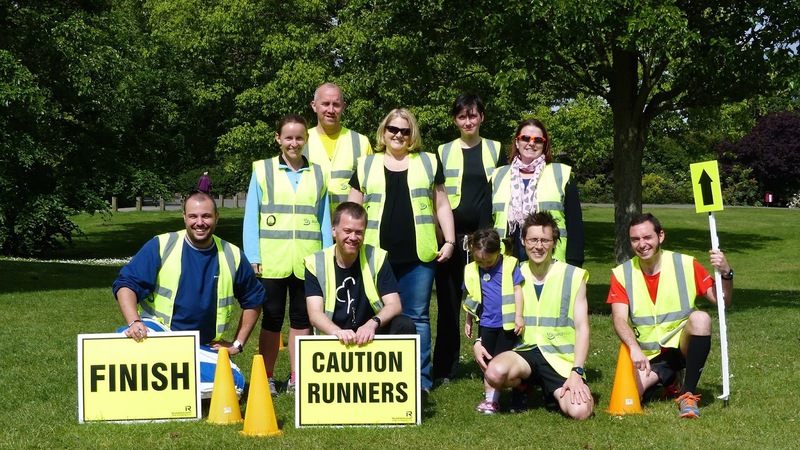 Like all parkruns, we've had trouble attracting volunteers at times, but each week more of our regular runners are gaining the confidence to put on that hi-vis vest and truly begin to understand what parkrun is all about. In my opinion, if you only ever run at parkrun, you are missing a huge part of the experience. Over the year, we've gone from storing the stanchions in my garage and the cones and signs at Richey and Tessa's house (which meant carrying them there and back each week) to procuring a proper storage box, we've come up with a 'b course' that we can use if the trail gets too soggy, we've had a few runners fall over (including myself), we've been interviewed for the parkrun show and had visitors from near and far. 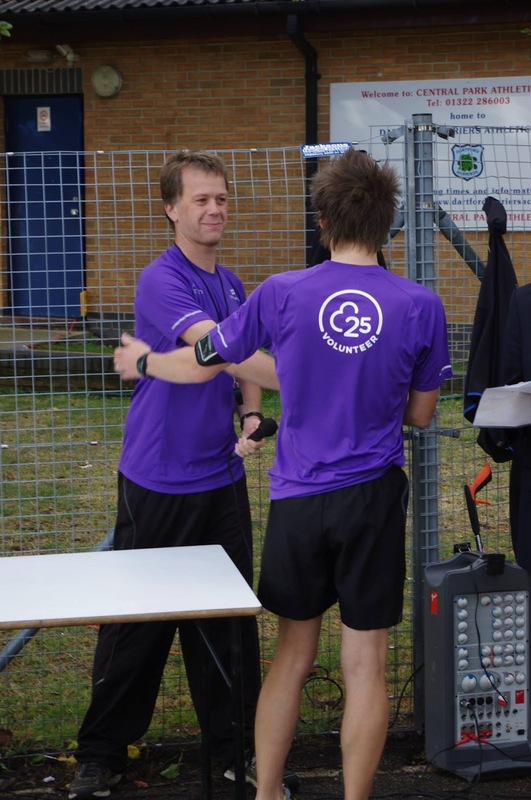 The three Dartford-based running clubs have given us a huge amount of support - whether it be the use of the facilities at the athletics stadium, providing volunteers or staging takeover events. I am so pleased that we have a great relationship with all three and I like to think that Dartford parkrun has helped to bring us all even closer. It was quite fitting that members of all three clubs were represented at the tops of both points competition tables. We've had a few (four) forced cancellations due to other events in the park. We've had a brief spell of motivational chalk messages on the paths (sadly the council weren't too keen so that's now in the past), we've named sections of the course and have seen numerous parkrun tourists taking selfies with the Mick Jagger statue who has his own parkrun hi-vis vest. We've recently introduced a 'new runners' or 'first timers' briefing and have got the set-up and close-down processes down to a tee - we sometimes have the whole thing packed away by 10am and the results sent off to parkrun HQ a few minutes after that. There are of course all of the personal achievements - some we see in the results pages and some that we may never have any knowledge of. There are almost as many reasons people find us as there are runners themselves. Some people have come a hell of a long way to get to the point where they feel they can join us for a run around the park. And it's important to remember that there are many barriers to participation and hopefully we can, as a community, help to break them down. The original course set-up duo of me and Richey expanded to a trio when we were joined by Adam who is one of those people that just understood the ethos behind parkrun from the very beginning. Those Saturday mornings wandering around the park, setting the course up and putting the world to rights have become one of my favourite times of the week (yes, even in the middle of the winter). Dani and Matilda have made the end of Mick Jagger's Leg (aka Stones Corner) their own and Tessa has, perhaps unintentionally, become our tech guru! 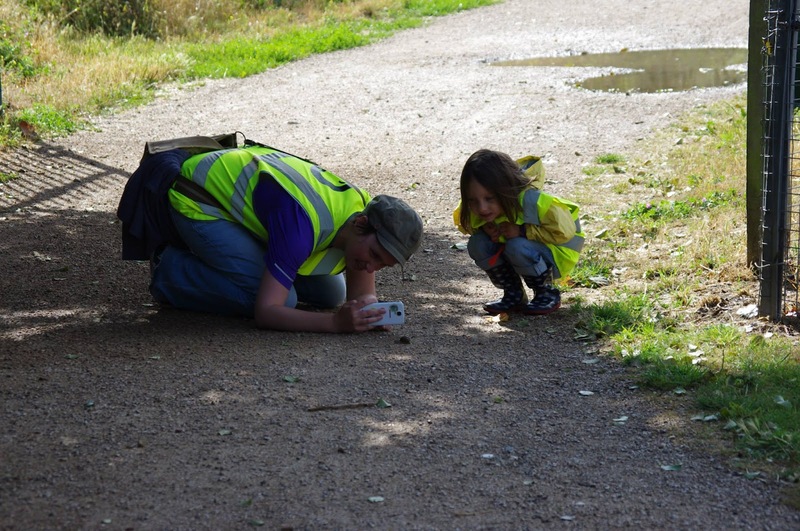 Terry and Jane have become course clear down specialists and numerous other people have found their calling as regular photographers, timers, marshals, scanners, and tail runners. On a personal level, I have become quite attached to the purple finish-token-holding bum bag that I wear when barcode scanning and I've found being a pacer at our chase-the-pacer events extremely rewarding. In more recent weeks, I have also found that the role of timer is not actually as scary as it once appeared and it's now one of my favourite volunteering roles. So with all that in mind, it was time for us to have our first year anniversary run. Coincidentally, it fell on our 50th event, so it was almost like a double celebration. We've recently had the introduction of the new V25 milestone t-shirts and it was the first weekend that we had multiple people in their new eggplant-coloured tops (as well as a couple in their 50 tees). One of those in eggplant was Richey - my friend and our event director. He has worked tirelessly and selflessly over the last year to make the event the success that it is. 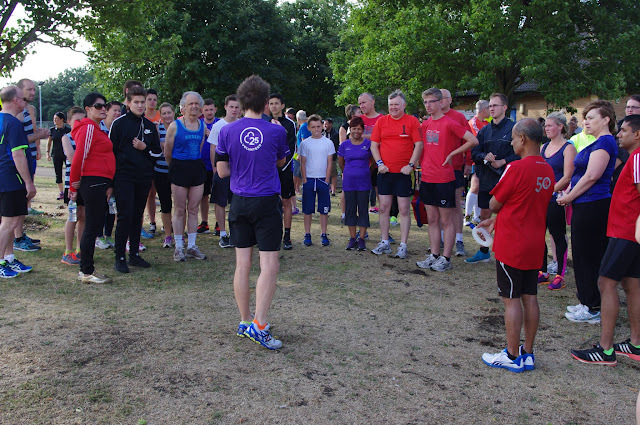 To try to spread the pre-run workload, I took on the 'new runner / first-timer briefing' role. It's funny that as soon as those expectant faces gathered around, my mind went completely blank. Somehow I managed to pull some useful information from the back of my brain and I finished off with a 'does anyone have any questions?' in case I had forgotten anything obvious - which I probably did, but nobody had any questions. It's another role that I could see myself performing on a regular basis. With any parkrun anniversary event comes the yearly points competition prize presentations, and this is where our special guest came into play. 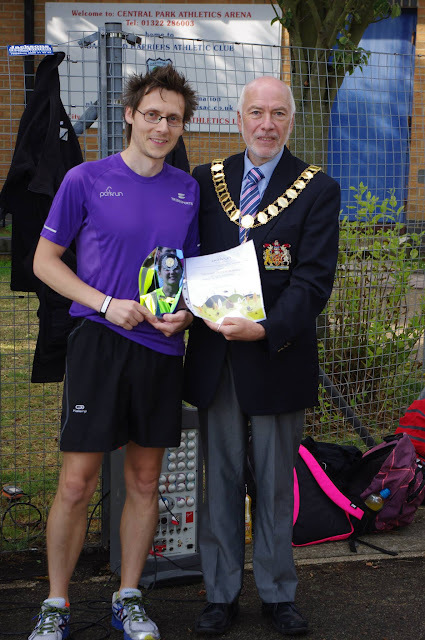 We had a visit from the new Mayor of Dartford, Councillor Ian Armitt, and he had agreed to present the awards. I managed to rack up quite a few points over the first year and had secured my spot at the top of the mens table about two months before the end of the points year. My trophy will sit proudly next to my Riddlesdown points competition shield that I won during the 2011-2012 season. The first year has been amazing, but it really is only the beginning of Dartford parkrun. 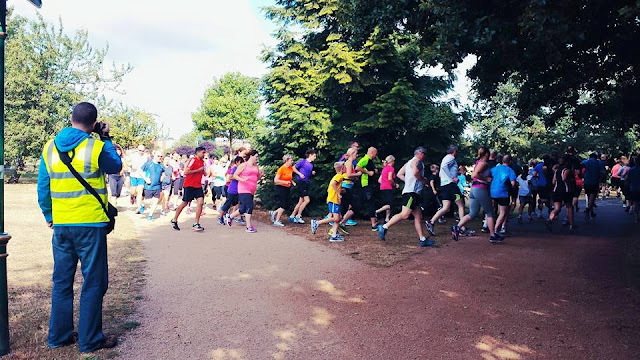 Our attendance figures are slowly creeping upwards (I wouldn't be surprised to be seeing 200+ per week pretty soon) and while growth for growth's sake is not a goal of parkrun, it is a good sign that people are coming along, enjoying themselves, and more importantly coming back. Hopefully to achieve whatever goals they have set themselves and to become part of our community. While I am of course looking forward to another year at Dartford parkrun, I'm also planning on trying to get out and about touring again now that the core team has grown. 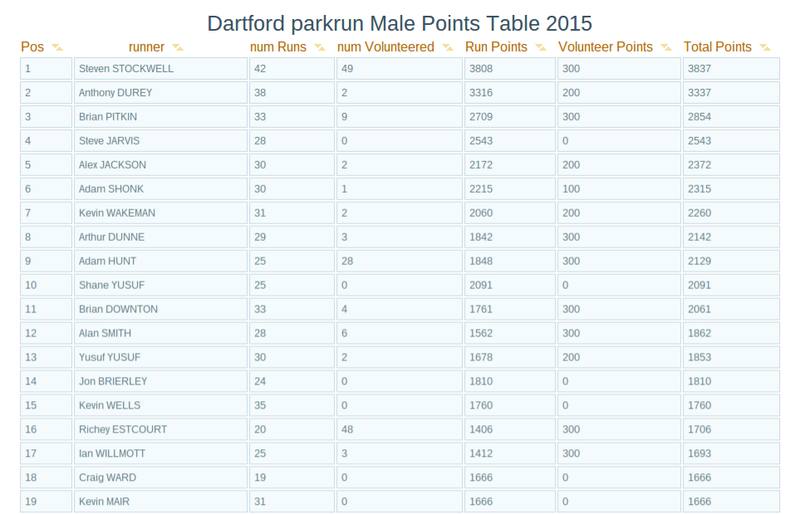 But saying that, Dartford parkrun is where you'll mostly find me. 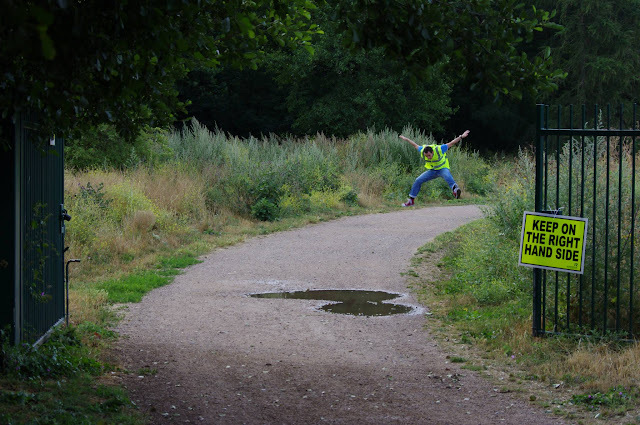 Hanging out in a hi-vis vest and going for a run around my local park with my mates.